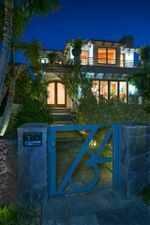 Custom designed Spanish inspired Pied-à-Terre Villa, 2 Bed (Master Suite & Guest House), 3 Bath, 4,300 sq.ft of luxury living, offering Cherry Wood floors, Sonoma & Terra stone counter tops, this unique gem is a gift of both effortless living & top tier entertaining. 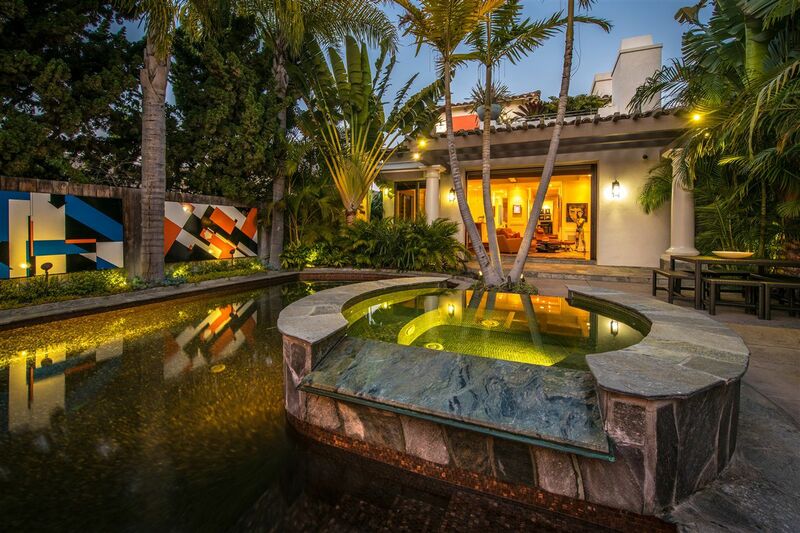 Sleek finishes, Italian Bisazza glass tile throughout Pool, Hot Tub, Master/Guest baths. Steam, Jacuzzi & Toto toilet/Bidet in Master bath. Garage incl golf cart storage/charging area. Caterer's kitchen w/ commercial dishwasher.